Earth Fairy pointed this out, just above. 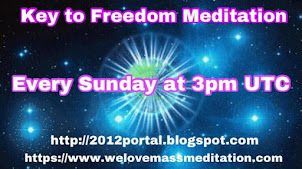 SUMMER SOLSTICE MEDITATION !! Coming up! For West Coast US people, and Mountain Time US people, and Chicago-Midwest people, it is Tuesday night, June 20. For East coast US people, it is already just after midnight, so it is Wed. June 21. Figure out your time here and participate ! 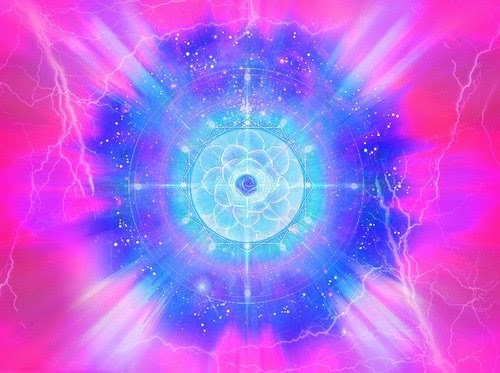 the general mode of stargate / dimensional shift translation is changing from Antarion Conversion towards An Conversion. Antarion Conversion is defined as a nonlinear phasar thrust inversion / conversion dimensional translation system, whereas An Conversion is a linear phasar flow direct dimensional translation system. 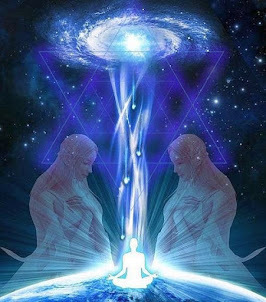 Put it simple, it means that our connection with the Source will be much easier and our Ascension door is open as never before. Second Window of Opportunity for divine intervention is about to open on planet Earth. The entry point of that window is Day of Decision on October 21st. The turning point for that window is the Eleventh Gate of 11:11 on November 22nd. The exit point of that window is Day of the Contact on December 21st. While this window is open, the Source will be sending constant flashes of Light directly to Earth through linear phasar flow direct dimensional translation system of AN conversion. On December 21st, AN conversion dimensional translation system will be fully functional on this planet. This time window is a very probable time frame for the Event. 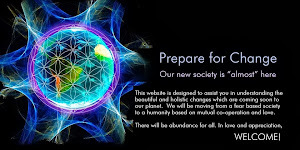 I can give you no guarantees that the Event will happen within this time frame, as we live in free will universe and the war between Light and Dark on this planet is not over yet. I pray for the Event everyday. I pray to bodhisattvas, buddhas, angels and the Source. Na mo archangel Gabriel, Na mo archangel Michael. All of these are hierarchical understandings of your higher self.Namaste. Perhaps you could start setting your own powerful intention for what you IN-vision for your reality in the highest intention of Love and it's subsets, Joy, gratitude, bliss and creativity for the sake of creative expression. These amplify the Light. "Since early last year, the Light forces are dealing with the Chimera directly. Since late January this year, as the physical strangelet and toplet bombs have been cleared, they have started operations to clear this Solar System from the last vestiges of darkness. This operation is codenamed MOSS (Multidimensional Operations Solar System). This operation is still ongoing. Important breakthroughs have happened in the last few days. After the successful completion of MOSS and around the time of the Event, Disclosure and First Contact will happen and this will be the end of the quarantine status for planet Earth. " 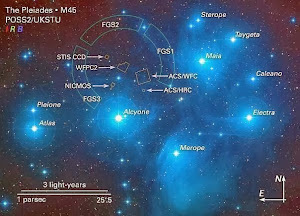 "After the completion of MOSS (Multidimensional Operations Solar System) and subsequent Sublunar Operations, the Event will follow. 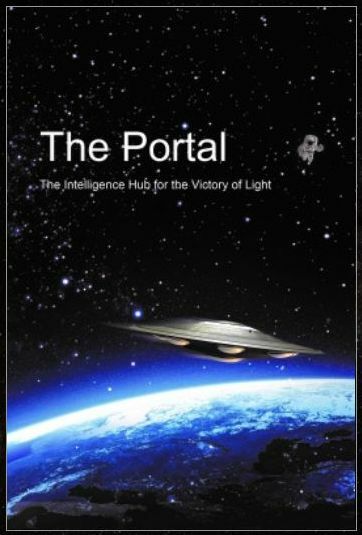 This will be the completion of an old prophecy which is part of the spiritual lore of the Central Civilization about the time when all darkness will disappear from the Galaxy and the Galactic network of Light will be completed. " BS, The Event will start when Cobra states it's started! Cindy Kay Currier follows the RV on http://inteldinarchronicles.blogspot.com/2017/06/surfing-gcrrv-intel-sitrep-friday-june.html You along with them are trying to do nothing but mislead those who will follow! God and his people would NOT hold a jubilee for those that can afford to buy in! It will be for everyone as Cobra has stated in the past! there are different interpretations out there of what the event is. i doubt their event equals in magnitude or scope and complexity as the one described in detail in this blog. June 12 A1max is 90! Isso é maravilhoso!!! Uma grande vitória a compressão se aproxima, o Evento se aproxima! Cobra, after many times of Event the Ascention has occurred? With the second wave of the flash the light? I was attached with an energy weapon on Thursday again and was totally incapacitated for 2 days. Last night I was attached in my sleep - I felt a sinister presence near me and I woke up in my dream immediately and reminded it that I have forbidden any such contact before falling asleep (as I do every night). I told it to leave immediately, that it had no permission to be there. As I was now waking up physically too I truly felt a presence of this entity as it seamed it also entered the 3D physical plane. Once I was awake I yelled out aloud "leave now", called Jesus and my Guardian Angels. This did it, it left. I really felt the big difference in the surrounding once it departed and I went back to sleep. The audacity and desperation of the losers is now palpable. They wont be able to get you,and you are not the only guy who has problems with them,I have woken up more than 30 times with scars on my body and holes on my legs. I am getting extreme scalar and targeted attacks any help would be appreciated, dont feel like living, about to break mentally and physically. Hope the cabal wont stop me, making a light village in portugal,(in denmark right now) this summer. Every on this site are welcome to live in the village. When its black alert its the worst. You should try to detach your perception from possibilities like that they can hurt you bro.David Icke has spoken about is here is the link. I has woken up more than 30 times with scars on my body and holes on my legs,I saw all kind of stuff broher but do not let them stop you.They probably want you to experience the mental break so your evolution will be stopped. Body is just a body you have no reason to be scared,you are not alone.If they are attacking you that means that you are doing a great work. Support your light with dowsing devices in wich you can ANCHOR PILLARS ATVOR. I'm from the Czech Republic, I've been experiencing dark attacks for several years. I now have a second degree burn from my calf to my fingers. No protection is helping, only courage and conviction remain. I ordered a stone, maybe it would help. 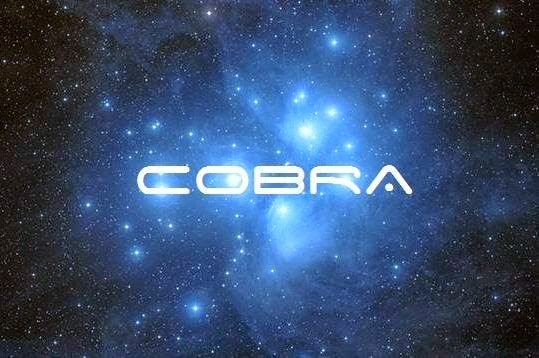 Cobra repeatedly does not respond to email and that's wrong !! is my guess that perhaps he reads emails that pertain to planetary movement or liberation... if is about someones personal quest or need... if is about using him as a consultant he probably opted to avoid those. the other email he has provided ... i only seen him disclose it when he needs specific information from others.. and usually is regarding as i said.. planetary liberation topics. napiš COBROVI ČESKY..To je hebrejština pozpátku.. The Light forces have communicated to me that an alliance / coalition of Lightworkers / Lightwarriors, working towards the common goal of planetary liberation, and refraining from constant infighting, would need to be formed on the surface of the planet. Such alliance is crucial for the successful compression breakthrough. Dragon forces have communicated that such coalition would serve as a conduit for the energies that will be released at the moment of compression breakthrough to ease the transition. If this alliance is not formed, the Light forces have an alternative plan to carry out the compression breakthrough. 3. Regular intake of the elixir of life to support the process. Of the two versions available, the mineral version is more effective and more powerful than the herbal version. Many members of the Brotherhood of the Star in the West were very influential in Priory of Sion and within Rosicrucian circles. One of them, Rene d'Anjou, is the single key person that has changed the course of human history for the better more than anyone else in the last thousand years. During this activation, something significant has happened that has never occurred in the last 25,000 years. This has created a certain special resonance field which has channeled the energy pulse from the Shapley Attractor and stabilized the planetary etheric Light grid to the point that it will be able to handle and absorb the energetic shockwave at the time of the Event. I visualize peace for all now. I speak about it to others and I share truth with others. The truth how everything that is corrupt is exposed and about to loose its power in the war between those who enslave and keep secrets against those who want to have a transparent world of peace and freedom. 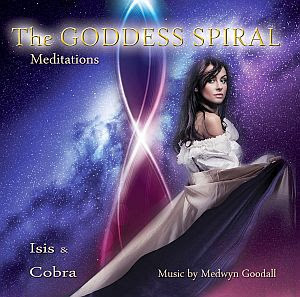 Goddess Vortex is a rainbow spiral of energy which encompasses all possible combinations of Light. It is a presence of an angelic being which transmutes all darkness into pure Light through an eight-dimensional stargate of the Antarion Conversion. 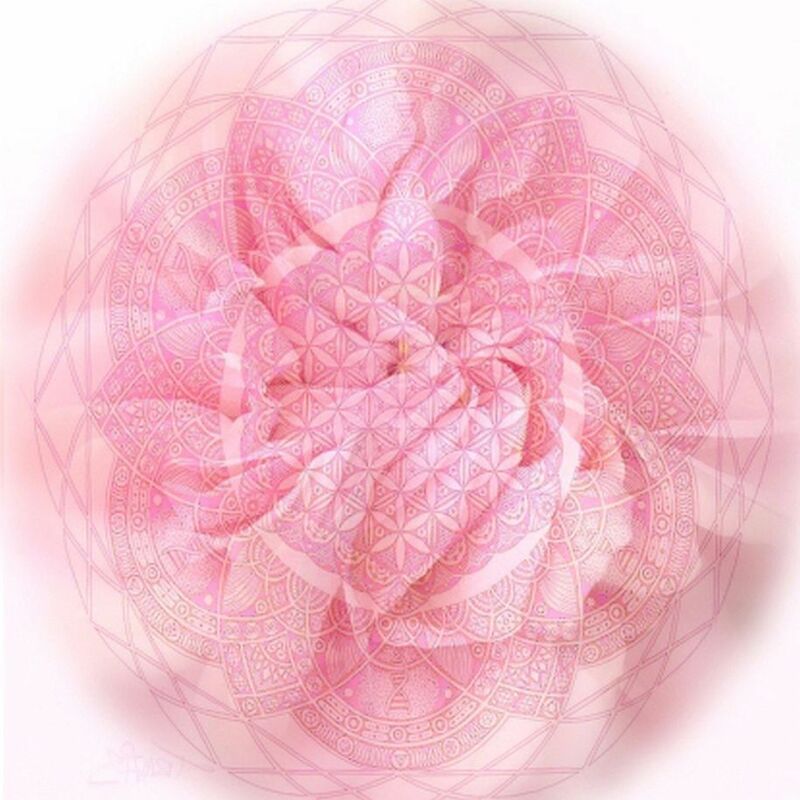 It is a vortex of the presence of One which absorbs all anomaly of duality and ascends it into the One through the process of microtriangulation. Neo Yoda, are you more nice, or less, than Yoda?? Victory of the Light! 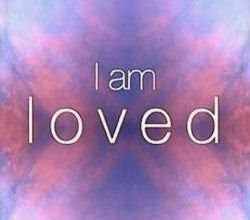 Love LOVE you ALL, my beautiful star family!!! Cobra said: "...Space and time are 2, I would say, like yin and yang, like 2 reflections of each other and they are both product of interactions between the source and the primary anomaly." If the primary anomaly disappears after the Event, will the time / space disappear together? "Iranian Armed Forces / announced that the country is in possession of evidence and documents proving Washington's direct support for the ISIL terrorist group. Iranian Parliament Speaker / said that Washington is behind most of the terrorist acts in the world. ... Washington has demonstrated that it is the international ISIL." "ISIL Intends to Hand over Raqqa City to Syrian Democratic Forces (SDF)." Since early last year, [given the original date of this post, he's talking about early 2014] the Light forces are dealing with the Chimera directly. 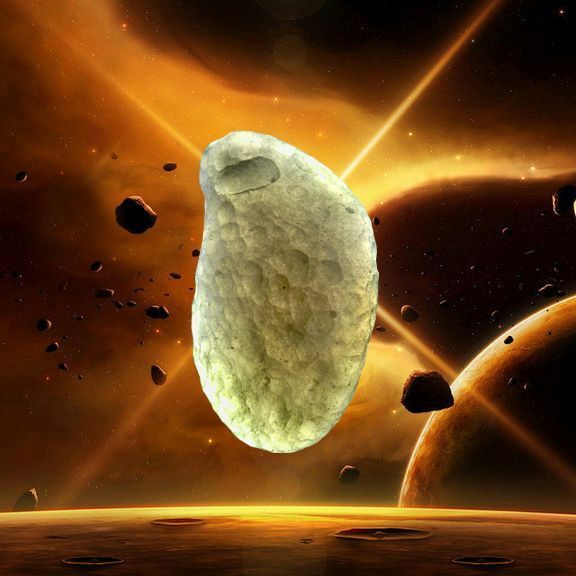 Since late January this year,  as the physical strangelet and toplet bombs have been cleared, they have started operations to clear this Solar System from the last vestiges of darkness. This operation is codenamed MOSS (Multidimensional Operations Solar System). This operation is still ongoing. Important breakthroughs have happened in the last few days. After the successful completion of MOSS and around the time of the Event, Disclosure and First Contact will happen and this will be the end of the quarantine status for planet Earth. So...Let's go! Victory of the Light! The UFO-ET Abductions of President Jimmy Carter, Alfred Lambremont Webre & Chrononaut Andrew D. Basiago. ETs & Jimmy Carter: 1973 ET encounter & briefings with Jimmy Carter aboard UFO led to 1977 Carter White House ET Study and future Andy Basiago US Presidency? PEACE PORTAL ARCH, BLAINE, WA - May 30, 2017 - Former Stanford Research Institute (SRI) futurist Alfred Lambremont Webre, JD, MEd, director of the 1977 Jimmy Carter White House Extraterrestrial Communication Study, reveals that briefings future President Carter, Chrononaut Andrew D. Basiago, and Webre himself had aboard UFO spaceships led to the 1976 Carter Presidency, creation of the 1977 White House ET Study that Webre directed, and a possible fiuture US Presidency of Andy Basiago, pre-identified by DARPA US time travel in 1971. The Concorde hasn't flown since 2003. I have heard theories that the Earth was once round but then turned flat in 2012 when Gaia ascended into the 5D. Since humanity was not ready to ascend in 2012 Gaia created a fake 3D Earth that was flat. The old round 3D Earth no long exists because it ascended into the 5D. This theory explains why people are experiencing the Mandela effect. Things aren't as they seem on this world. The map has changed continents have moved and changed shape. People have changed. Music has changed. Books have changed. Historical events have changed. Language has changed. This isn't the same world anymore. I used to laugh at flat Earth but now I don't know anymore. It could be something. now we cant go swimmining passed the horizon.. that is if we can afford it. i think bigger news was knowing we have been duped and that there is a quarantine.. a matrix... that could be more of a shattering news thn learning if the planet is flat or not. imho. does the earth have to be flatten for that to happen?... if another illusion of an earth was created.. why had to be flat?... if another earth was created what difference does it make?... we still trapped. Fake, Cobra's photo much fresher and you can see the curve. But you're not wrong, because you felt one thing good. Somewhere around 2014 jan 1 our world already transformed to 4D but our mass consciousness never heard of this and 7 billion human just make fake 3D world inside a 4D reality... This will change after the event, when media rise the mass consciousness, not spread fear like now. If that were true, we'd no longer have timezones and GPS wouldn't work at all (just think about satellite orbits). No, there might be all kinds of weird stuff going on, and lord knows I've run into the Mandella Effect plenty in my life, but the Earth is not flat. For so very very many reasons. I'm sorry. In fact the most interesting question to be answered is this: why is the night sky practically the same throughout the year? It should not be different every 6 months as the earth is on the other side of the sun looking at the opposite side of the Milky Way. Comparatively it is like looking at the landscape in the front and back of the house. If I'm not mistaken Tycho Brahe had this doubt too. The question does not refer to flat earth but to heliocentrism. We should all be talking about Hollow/Inner/Concave Earth, not Flat Earth. Flat Earth is disinformation to the Light movement, as Cobra has said. NOT FAKE guys. The Earth is flat. The Earth was round but it is not round anymore. That old 3D Earth no longer exists. Not to worry though it will go back to being round after the event because we will be in full 5D by then. This information is hidden from the masses because the old 3D reality has dissolved and the dark powers want to keep the illusion going a little bit longer. There is nothing to fear. It is good news. Amazingly good news. Cobra does not share all information with us because it is "Not of the highest purpose." However, there is nothing stopping us from figuring it out on our own. Only for those who have eyes to see. if Cobra did not want to disclose such info i would have expected an answer similar like " is not in the highest purpose to answer such... " however he has informed us that it is Not flat.. so i believe he is telling us what he truly belief is true... saying to us bluntly that it is not and knowing it is i would consider that a deception which i believe he has no interest in heading that route. 2. i dont see what is the big deal if the earth is flat... why create more drama in not disclosong it if it was truly flat..
u treat this flat earth idea as if it was very significant. i dont see the benefit knowing if is flat or not. is just one more piece of information or disinformation that does nothing to improve our condition. now if u tell us that now since the earth is flat the best way to connect to the universe and escape the matrix is by laying down flat ... then i wouldnt consider such focus on the subject useful other than that with all due respect.. all this info or disinfo is useless knowledge. Who cares about Flat Earth when there is an underground civilization that has been living since the fall of Atlantis with technology far more advanced than we could possibly comprehend, and the entire history of the universe at its disposal? This is the real secret that is being kept from us. The fact that our planet is hollow, that all planets and the sun itself is hollow. The Flat Earth theory is b.s. intended to distract us from this. There are disinformation trolls who are actually paid to spread the Flat Earth theory, and believe me, I talked to someone who's really in the know about this. Cobra knows what's up. This is one of many reasons I am able to trust him, because he has incredible discernment, and doesn't just automatically lap up whatever is trending with the alternative movement. I've been through a tough time recently. I had to choose between my health and a lot of peer pressure to go on a trip anyways and just tough it out. Luckily, I chose my health because my appendix ruptured and if I had chosen to tough it out, I'd have a high chance of not being alive because I would have been stranded on the road in the middle of nowhere Kansas. So yeah I went through the most pain of my entire life, but I wasn't done after one surgery. My bowel kinked from the adhesions so I had 2 surgeries. One on 5/23 and the next one on 6/1. I feel like I have gone through a total transformation and have a newfound appreciation for life. I appreciated life before, but never at this level. I am now more motivated than ever to change the world and unite all people with the power of love, compassion, and kindness. I am still recovering, but I am doing well. Wow a double-whammy! Hope you are recovering nicely! Light & Love. It's not a 'man'!... It's a 'macher'!! "The command of the Russian military group in / Syria was closely monitoring the situation in the area of Raqqa, where we observe the militants freely leaving the city and it's suburbs..."
Queenie is getting a clue. Thank you so much Cobra, i can now serve as one of the conduits for the light forces and beyond, I am in Memphis Tennessee, and have possession of a Cintamani Stone. I will keep it with me for and after the Compression Breakthrough (The Event). Forever will be with the light forces. May Love and Light be with us all. As Tataum stated. Humanity look up and wake up. The night sky you say. Indeed it is very intriguing.